An amazing run for Auburn basketball! As a short, slow Alabama fan, I have no interest in what is happening in this basketball tournament thingie. But my Auburn friends and co-workers are ecstatic! Congratulations to all involved. If you are an Auburn Lover, watch the video below and enjoy Bruce Pearl on the Dan Patrick Show, talking Final Four. 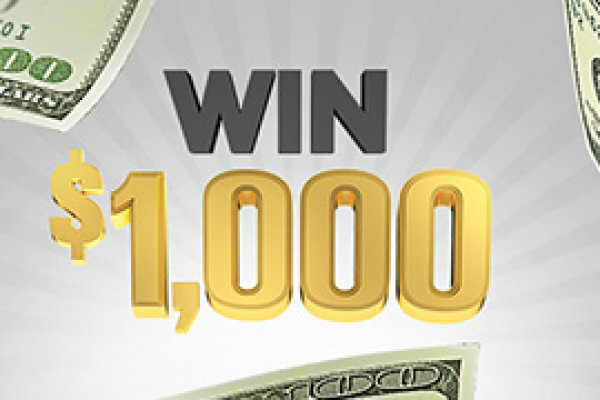 Listen to Win a Grand in your hand! 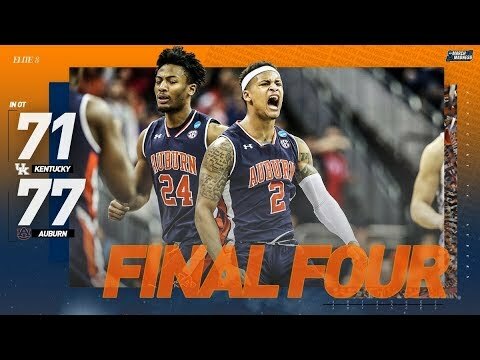 Watch all the highlights from Auburn's 77-71 win over Kentucky in the Elite 8 of the NCAA tournament. Would AU Basketball Be As Much Fun Without Bruce Pearl Faces? No Way!